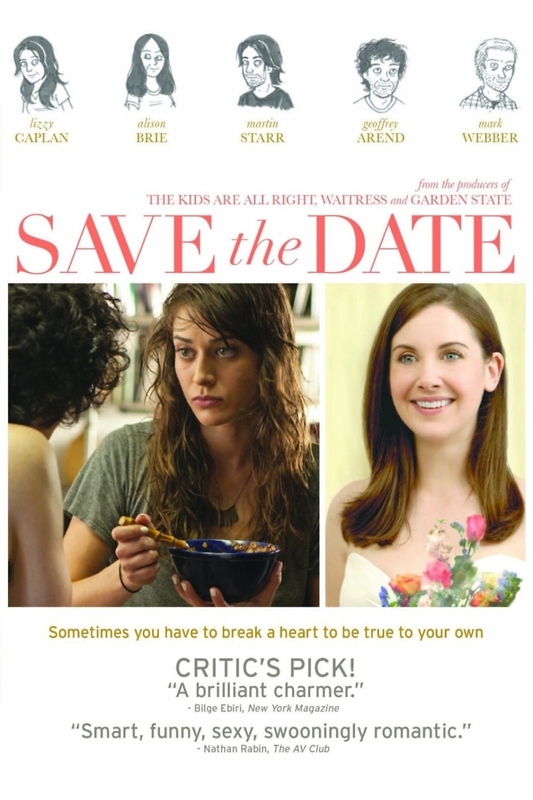 Save the Date DVD release date was set for April 16, 2013. Sisters Sarah and Beth are respectively proposed to by band members Kevin and Andrew. Beth accepts Andrew's proposal and eagerly plans their marriage, but Sarah rejects Kevin's public proposal. Beth's enthusiasm begins to take its toll on Sarah. Sarah is thrust into depression due to her insecurities over commitment and unfulfilled desires in life. She hastily rebounds with Jonathan, whose intensity further troubles her. Sarah must look deep within herself to discover what she truly wants in order to carry on a working relationship and be there for her sister.